College graduates aren’t the only ones that deserve to be rewarded for their hard work. Younger students could definitely do with some encouragement too. Many students are graduating this weekend from secondary schools. 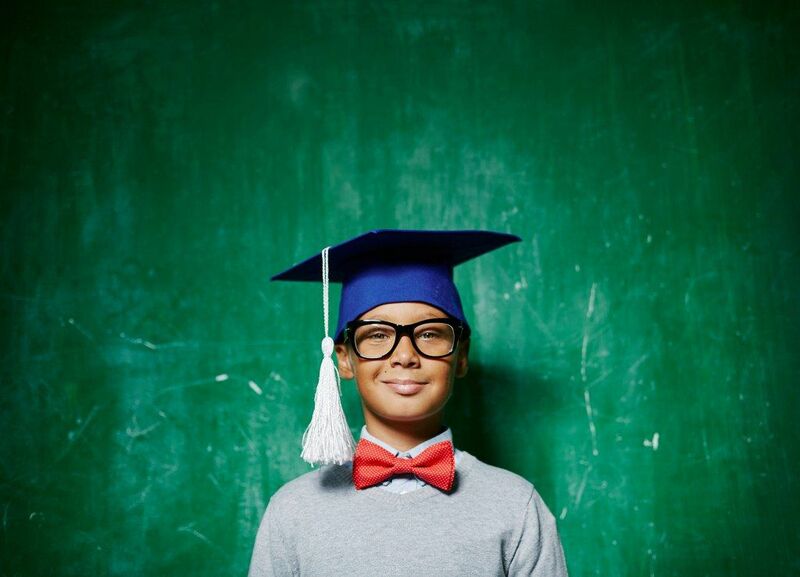 Check out this list of gift ideas for younger graduates, ranging from kindergarten to high school. Educational materials. Forget about giving kids a book they may never open. There are many educational tools and games available on the latest gaming devices like Xbox and Nintendo DSi. Toys. You can never go wrong with a toy. Pick out something that you’d think they would like or you can give them a gift card to a toy store. A pass to paradise. Find out what’s their favorite place to visit and offer to pay the admission fee. This could mean movie passes, summer passes to an amusement park or a gift certificate to an ice cream parlor. Thinking ahead. Does the graduate know what they plan to major in college or what they want their career to be? Consider giving them a book on the subject. This way they can be better prepared and start planning for the future. Collegiate spirit. Know what college they plan on attending? If so consider giving them swag from their future school. Consider a mug, a sweatshirt, a picture frame, or a car tag plate frame. Bucks for books. College books can be expensive for a recent graduate, so consider offering to help pay for some of the texts that they’ll need for their classes. College care package. Consider creating a college care package just for them. Be sure to include old pictures, their favorite snacks, tea (to calm them during finals), school supplies, and other mementos to remind them of home. Gift cards. Just like money, gift cards are always welcomed gifts. The high school graduate can buy supplies for college or treat themselves to something special. Are You Wearing a Mask or Living an Authentic Life?